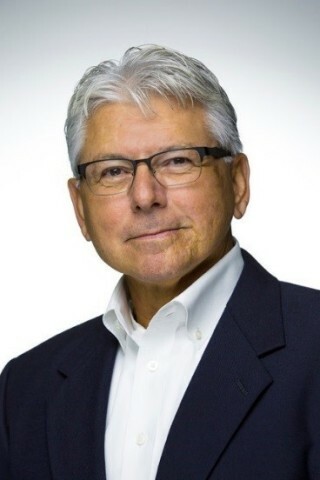 Quality Companies USA, LLC (http://www.qualitycompanies.com) is proud to announce and welcome Will Hernandez as its new Vice President – Strategy and Growth and Bryan Delahoussaye as its newest member of the Business Development team. Will and Bryan both come to the organization with a strong background in the Oil & Gas Industry. Quality Companies USA, a Youngsville-based and ISO 9001:2008 certified premier oil and gas contractor operating in the Gulf of Mexico and throughout the U.S., was founded in 2001 by Troy Collins and Nathan Granger with the philosophy of Quality People – Quality Service. Quality Companies USA consists of three separate but commonly owned entities: Quality Construction and Production, LLC, Quality Production Management, LLC and Traco Production Services, Inc.
Our core business includes: Offshore Hookups, Facility Upgrades and Maintenance, Compressor Installations, Fabrication Services, Field Welding, Industrial/International Upgrades, Plant Turnarounds, Upgrades and Maintenance, Offshore and Onshore Coatings, Composite Wrapping for Corrosion Protection and Structural Integrity Improvement, Skilled Industrial Craftsman, Managed Properties, Supplemental Labor, Logistic Operations, ASME Coded Vessel Work and Fabrication, Full Scaffolding Services, Pipeline Maintenance and Operations, Plant Maintenance and Operations, Glycol Unit Cleaning including Packed Towers and Tray Towers, Pressure Testing and Chemical Injecting, Complete Production Location Hook-Ups, In-Shop Testing Facility, Sell, Service and Repair Semi-Automatic Paraffin Scraping Units, Build Safety System Panels, Down-Hole Valve Panels and ESD Stations, Offer a Complete Line of Pumps, Gauges, Valves and Pilots, Valve Repair and Maintenance, Complete Line of New and Refurbished Coded and Non-Coded Production Equipment and Confined Space and Fall Rescue. Quality Companies USA is a Member of ISNETWorld, P.E.C., Veriforce and DISA. To learn more visit us online at www.qualitycompanies.com.